The Gateway Ramp with Handrails 4ft model provides the added safety of sturdy handrails for an added layer of safety and convenience. 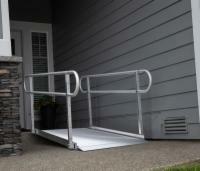 This ramp is perfect for anyone with mobility challenges. 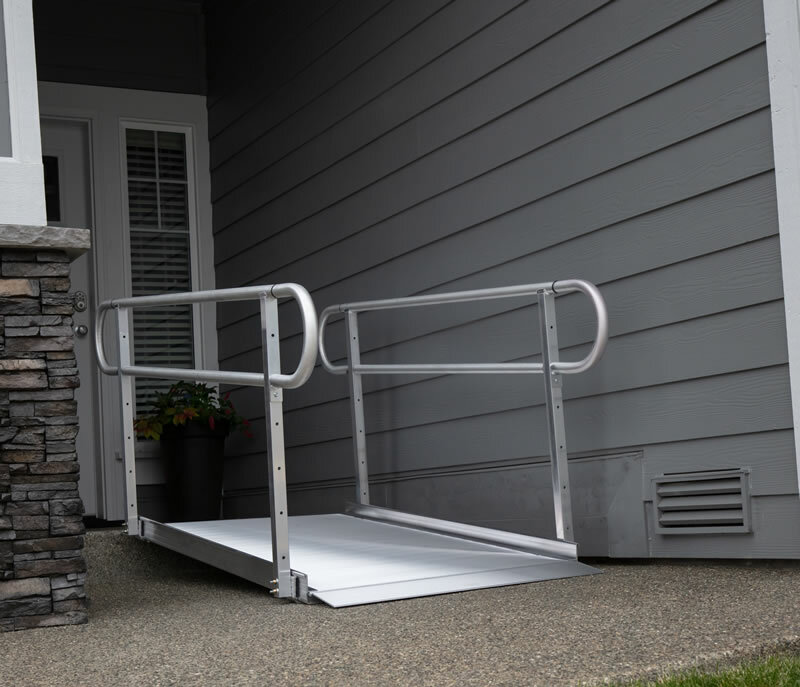 Whether you use a wheelchair or power scooter or you just want a little help climbing stairs, a Classic Pathway Ramp can allow you to overcome obstacles, all for an affordable price. 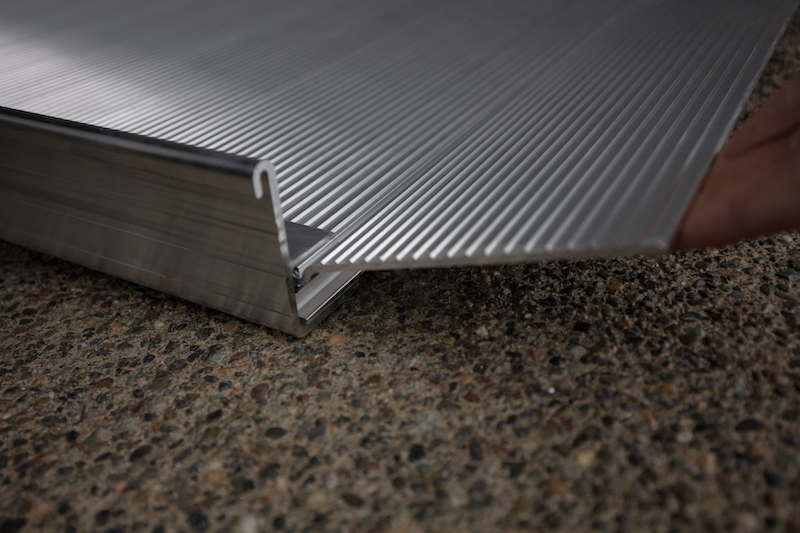 All of AmeriGlide's ramps are constructed using rust resistant aluminum and non-skid surfaces and are protected by the nation's best warranty!